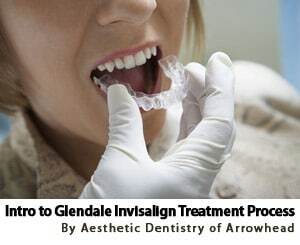 “I have been going to Aesthetic Dentistry for some time now and the last time I went in for a check up and cleaning, I told Dr. Ceyhan that I had been experiencing some sensitivity in several of my teeth. With much apprehension, I ended up getting some crowns on several of my teeth. Dr. Ceyhan was very gentle and sensitive to my “fear” of this procedure. He and his staff were also very accommodating, given my fluctuating work schedule, which made the process even more worry free. The end result of the crowns was a major improvement on my smile, which I thought couldn’t be done without more extensive dental work. “Dr. Ceyhan essentially designed and performed a full mouth restoration and reconfiguration of my bite. He managed not only his own work, but that of an orthodontist and endodontist, ensuring that every step was done to his perfectionist standards. We all know that perfectionists can drive the less obsessed crazy. But there are some tasks that demand just that degree of obsessiveness; of commitment to a craft. Your teeth are one of those areas. What the dentist does is often permanent. You want it done right. 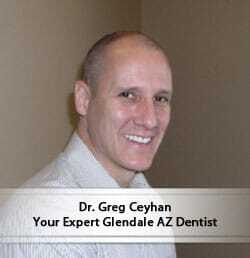 Dr. Ceyhan does it right, and he hires a staff that is every bit as professional and perfectionist. I know this sounds like an advertisement. But as I was not blessed genetically with great teeth, I have a spent fortunes, with many dentists, and never achieved the same kind of results. No more headaches or jaw aches. Beautiful smile. However the best measure of Dr. Ceyhan is the respect he gets from the specialists he works with. It is clear they admire his work and his opinion, and I believe they actually “up their game” when they know you are one of Dr. Ceyhan’s patients. They know he will call them to ensure they understand what needs to be done, and that he will follow up afterwards. They even know the exact techniques he wants them to use for things like temporary cement! The bottom line is that, when you see Dr. Ceyhan and his team, you become HIS patient. You have put your mouth in the hands of a professional, and you can relax, knowing that he will make the correct decisions, and implement them to perfection. 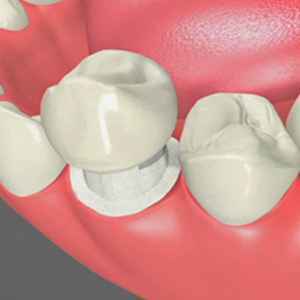 What your Glendale Dentist Wants You to Know about Tooth Decay under Your Crowns!